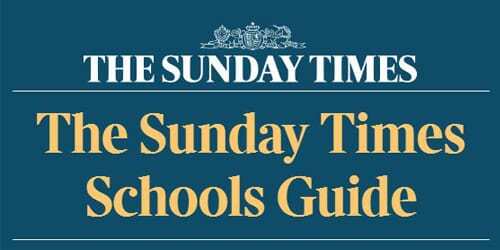 We are delighted to announce that Long Close School rose from 86th to 44th place in the country as reported last weekend in the prestigious Sunday Times Parent Power ranking of Independent Prep schools. Rising into the top 50 prep schools across the UK is an outstanding achievement for our school. This is thanks to the performance of our Year 6 pupils in the 2017 SATs and is a real credit to their hard work and that of their teachers. Children scored well above the level expected at their age in both Maths and English and this academic attainment in our Prep School is also illustrated by our latest GL academic scores. Read our latest academic results here.